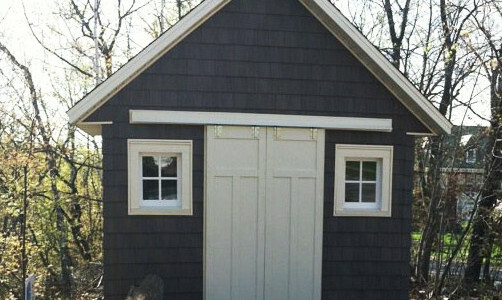 When you think of a shed do you picture a boring looking shed deal in the corner of your yard? 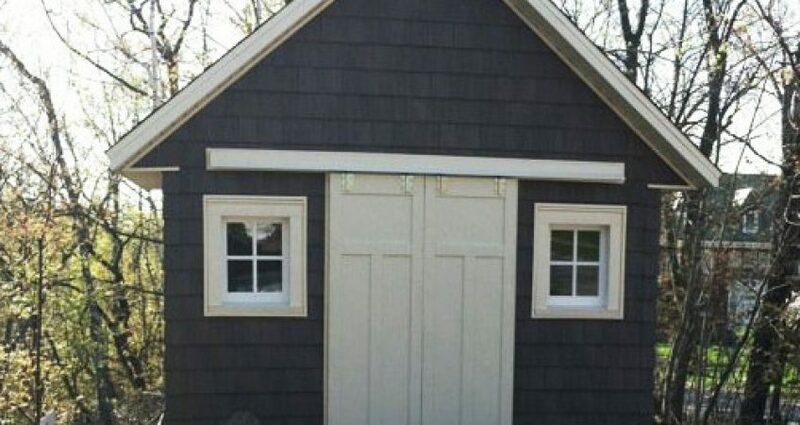 Well it doesn’t have to be that way, Knutson Custom Construction can help you create a shed that not only compliments your house but makes a statement in your yard. We had a woman come to us who loves gardening and needed somewhere to house all of her stuff. Being that the shed was going to sit next to her house she wanted it to mirror the color and style of her house. The front doors of this shed are double sliding doors which make for easy opening and shutting when your hands are full or dirty from digging in the dirt. There is plenty of shelves inside to house all of your pots, trowels, etc. Plus there is ample room on the floor for a wheelbarrow if needed. 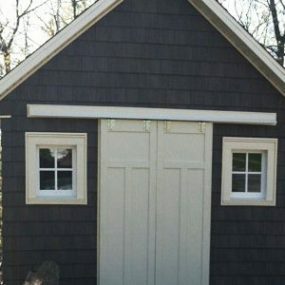 When Knutson Custom Construction got done building her shed it was exactly what she wanted.It not only housed everything, matched her house, but it was also quite an attractive shed as well.